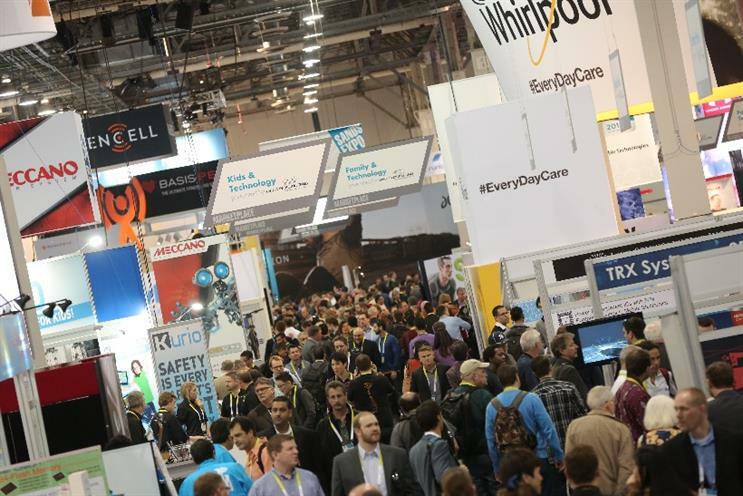 Yesterday (6 January) marked the second day of the Consumer Electronics Show (CES) in Las Vegas, when America's capital of gambling saw brands from across the globe put their (micro)chips down to vie for the winning spot. Marketing has compiled four highlights from yesterday’s array of announcements from the world's biggest and most innovative tech firms. "Storytelling is global… and now so are we," Netflix proclaims in a video promo accompanying its announcement that it was going live in another 130 countries, bringing the total to 190. Netflix co-founder and chief executive Reed Hastings made the announcement simultaneously as Netflix went live in new countries, including Russia, Poland and Singapore. The firm said that while its service will largely be available in English in new countries, Arabic, Korean and "Simplified and Traditional Chinese" had been added to the 17 languages it already supported. The firm said it would "not yet be available in China", adding that it is exploring options, while trade embargoes prevented launches in the likes of North Korea and Syria. General Motors has ditched fossil fuels and carbon emissions for its new Chevy Bolt EV electric car, with the 200-mile-range compact making a stage appearance at CES. According to a keynote from GM CEO Mary Barra, The vehicle supports Apple’s CarPlay and Andoid’s Auto operating systems, boasting a large colour touchscreen to enable drivers and passengers to access functions and apps. The connected car’s screen also features a camera-enabled alternative to the old-fashioned rear-view mirror, giving drivers wide-angled fields of view. BlackBerry is ditching its BB10 operating system and going Android for this year’s upcoming phone releases, according to an address by chief executive John Chen. Chen told CES delegates that BlackBerry would be unveiling two new products later this year, but divulged no detail. But expect them to carry BlackBerry’s once market-defining physical keyboard for the touchscreen-averse fingers of neophobes. The price of Oculus Rift’s VR headset was finally revealed after the firm kicked off a countdown earlier this week. The price tag of $599 (£410) was significantly more than what analysts and gamers were anticipating, with social media reaction highlighting that sentiment. Pre-orders for the CV1 version of its headset are now open. Many in the gaming community had anticipated the Rift being priced at around the $350 - the price attached to its DK2 developer kit. But gamers are driven by an often insatiable appetite for the latest kit, and many are likely to dig deeper into their pockets for the first proper premium VR kit. Tech firm HTC is among the other firms that have used CES to publicise their VR plans, with the Taiwanese tech firm timing the announcement that it is to release its Vive headset in April with CES; while Sony’s VR headset is slated to launch in the first half of this year.